Roy's Barber Shop On Water St.
Re-live the 1890's barber experience at Roy's Barber Shop on Water Street by the UWEC Campus. 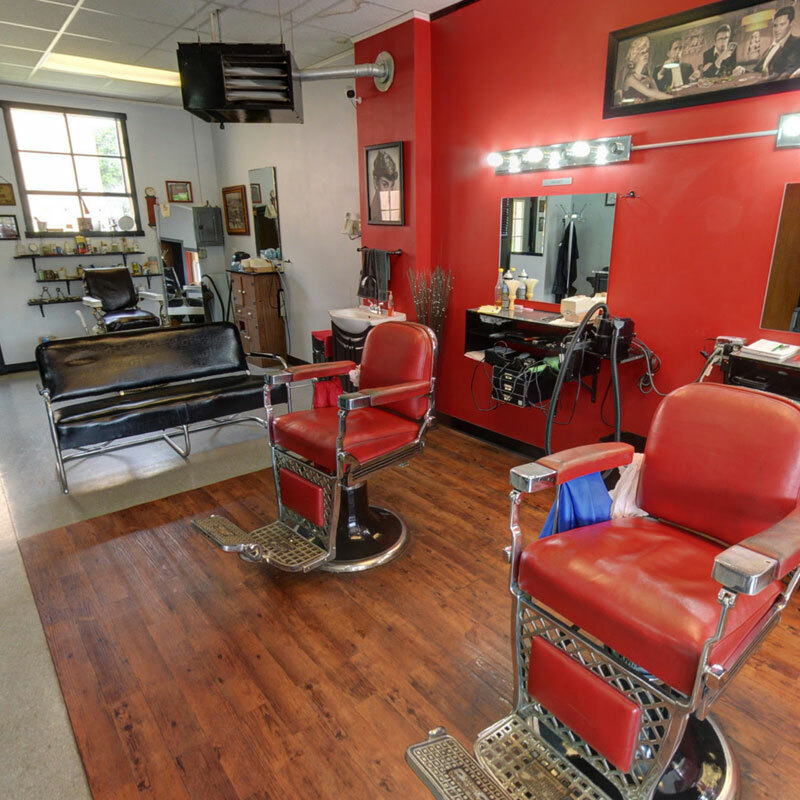 We provide the traditional barber shop experience you're use to from your hometown barber. We get to know our customers and treat them like friends and family. Stop by and see Cory, Jamie, Lydia, or Keala for your next haircut. *Discounts for college students and military personnel.